This is a sponsored post written by me on behalf of Duck® brand. All opinions are 100% mine. The excitement of buying our first new home lasted until the first of the (sometimes very expensive) repairs/improvements needed to be done. There were quite a few, and we discovered them as time passed, including the surprise that our big home was not the least bit efficient at keeping in the warmth during the cold winter months. And thus began my education on the art of weatherizing a home, and my launch into DIY home care. We have lots of windows, many entry doors that weren’t well insulated, air conditioning units that were left uncovered, and more. Passing a window or door during the winter left us shivering from the frigid air emanating from them, and we kept turning the thermostat higher and higher. I started researching ways to winterize our chilly home, because obviously raising our thermostat to 78 degrees and paying ridiculous heating bills wasn’t the answer. Winterizing your home does not have to be expensive, and you can actually do it yourself, like many people across America do every year. There is no reason to hire a handyman to install anything for you, and you don’t even need a friend or spouse to help… there are ways to winterize your home all by yourself and save lots of money on heating costs each year. 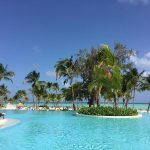 Here are some of the methods we currently use to save us time and keep our home comfortable and cozy. 1. Check for cracks around the home that could allow cold air in, particularly around windows and doors, and use weatherstrips like Duck® Brand MAX Strength Silicone Weatherstrip Seals to seal them. 2. If you have ceiling fans, run them in reverse during the winter to circulate heat downward (when you look up at the fans, they should be turning clockwise during the winter). 3. Change your furnace filters so it runs optimally to put out as much heat as possible without excess strain and costs. 4. Clean out your gutters to prevent a build up of snow and ice around your home and encourage water to move through freely, preventing a slew of both immediate problems and long term damage. The majority of Americans live in homes that need to be weatherized, especially since, according to the U.S. Department of Energy, space heating and cooling accounts for 48 percent of the energy use in the average home. That means it’s usually a family’s largest energy expense, and you can reduce that large money drain. Tackling the job of winterizing your own home is surprisingly easy, and Duck® Brand makes a variety of products to put the power in your own hands to keep your home as cozy as possible this winter, while saving you money. Indoor Duck® brand Roll-On® Window Insulation Kits are really easy to use, and I installed it by myself pretty quickly. It’s a great value (most cost-saving then redoing all the windows or increasing the heat by far) and the window insulation kit is good quality. 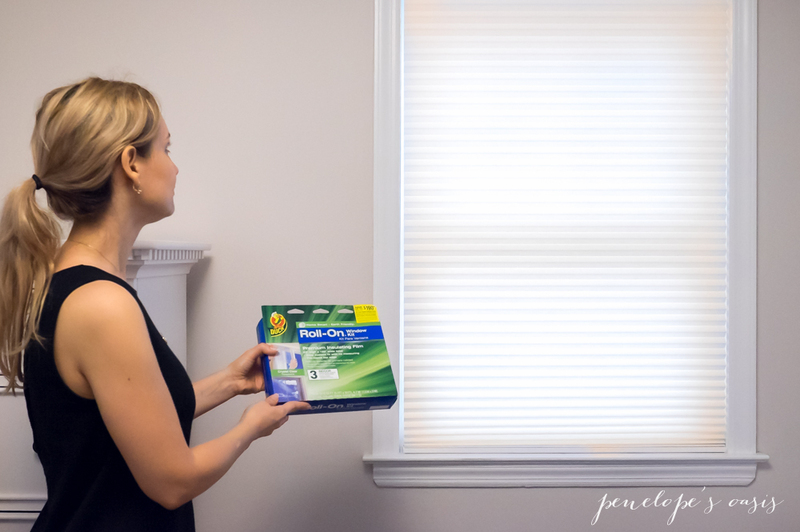 During the summer, it will be just as helpful at keeping heat out as it is as keeping heat inside during the winter, so I won’t have to crank up our central air conditioning more than necessary to keep our home cool during our hot New York summers, particularly in unused rooms that are energy drains for no reason. The energy savings last all year, and honestly, heating and cooling is not where I want all my money to go, so weatherizing my home was a very smart move. 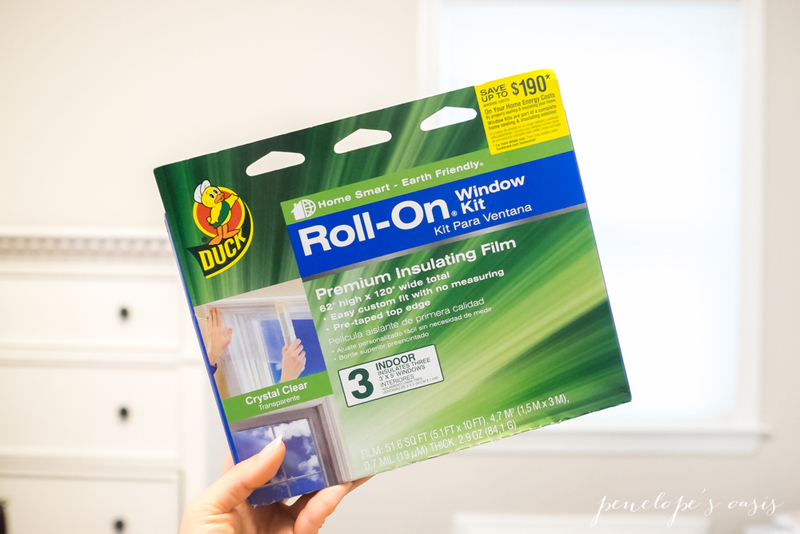 The Duck® brand Roll-On® Window Insulation Kit blocks drafts with a Roll-On® film that has a pre-taped edge on top to make it easy to roll across the window. Each package fits 3 3 x 5 foot windows, and can be cut to size to customize (you can use it on two 5 foot wide windows or multiple small windows, for example). 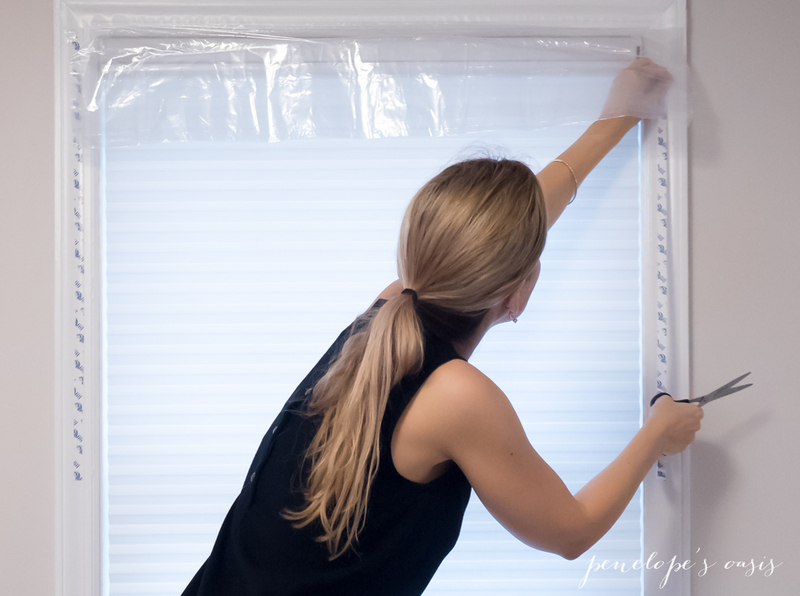 After cutting the Roll-On with a pair of scissors, apply the included tape along the sides and bottom of the window, and roll the film down to cover the window. Press the sides of the film along the tape, then shrink the film with a blowdryer to make it nice and snug. The film is clear so you have complete visibility. Used together with other Duck® brand weatherization products, your home can heat your family very efficiently this winter and keep you comfortable all year long. Duck Brand Weatherization Prize Pack giveaway! 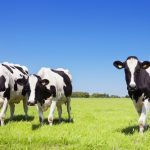 Animal Antibiotics—Are There Antibiotics in Your Meat?